Explore the harvest traditions of England with Morris dancers from all over Australia. 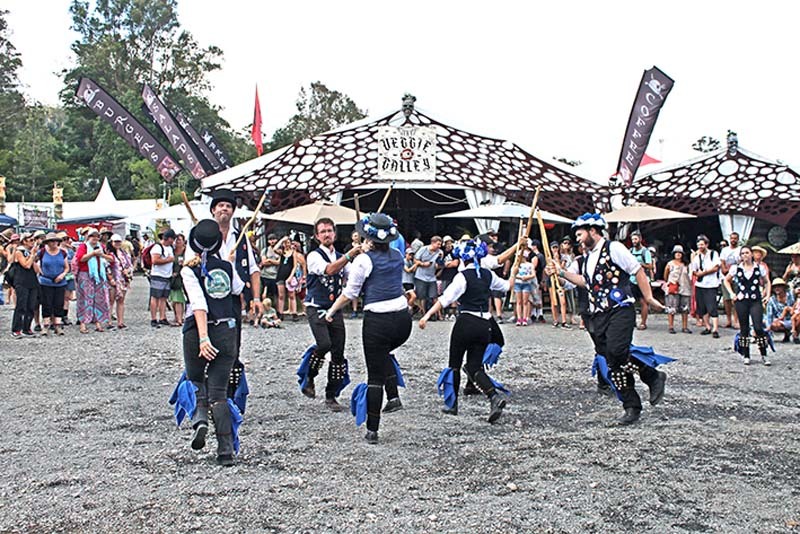 Enjoy and participate in the living folk tradition of Morris Dancing with representatives from all over Australia. Experience first hand, the ritual of traditional English Morris dancing. Join these ‘madde’ men and maidens. Participate in stick wielding, hanky waving mayhem and learn a little of an ancient dance tradition linked to midsummer, fertility and the harvest.